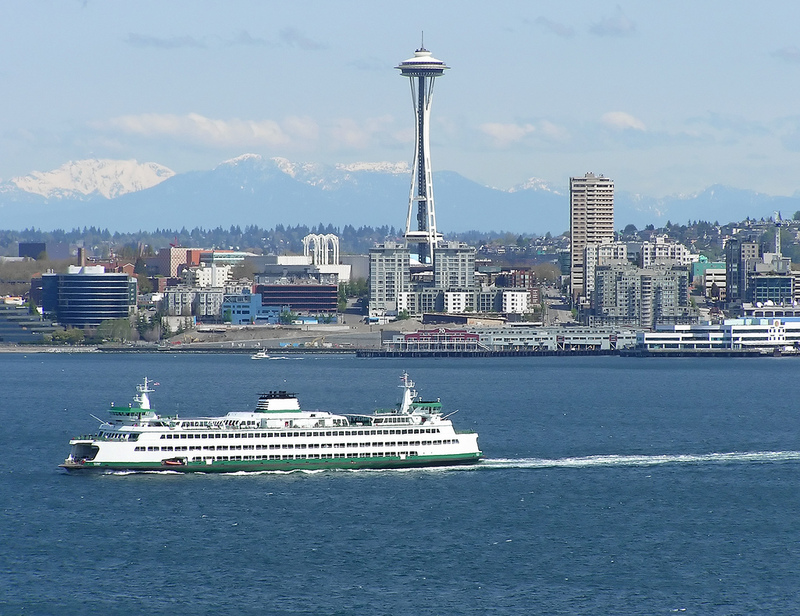 Seattle is a major metropolitan destination located on beautiful Puget Sound. Sports and recreation play a major role in the city: professional baseball, soccer and football teams play here and the Pacific Northwest Ballet Company, Seattle Symphony and several playhouses perform year round. 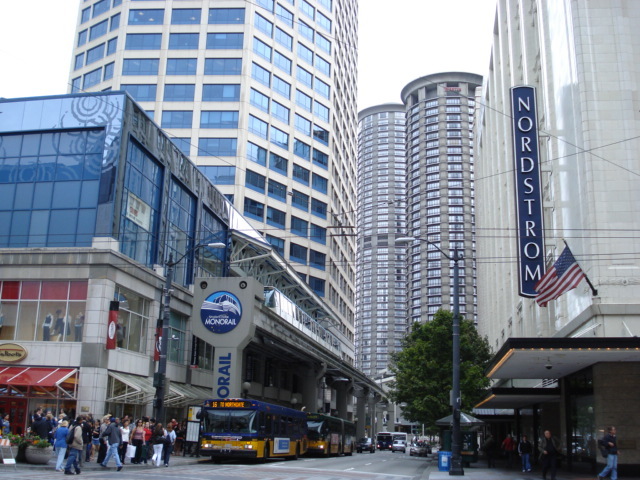 Three major universities are also located in Seattle. Every night, a diverse offering of entertainment can be found in the city’s clubs, bars and seasonal venues. Outdoor recreation is a way of life in Seattle. The city maintains 6,100 acres of parkland where residents bike, jog, rollerblade and hike. Two major lakes offer plenty of opportunity to boat and play on the beach. The Olympic and Cascade mountain ranges, both visible from Seattle, are just a drive away. And daily ferries carry passengers across the Sound to nearby island and peninsula destinations. Seattle has many unique points of interest. 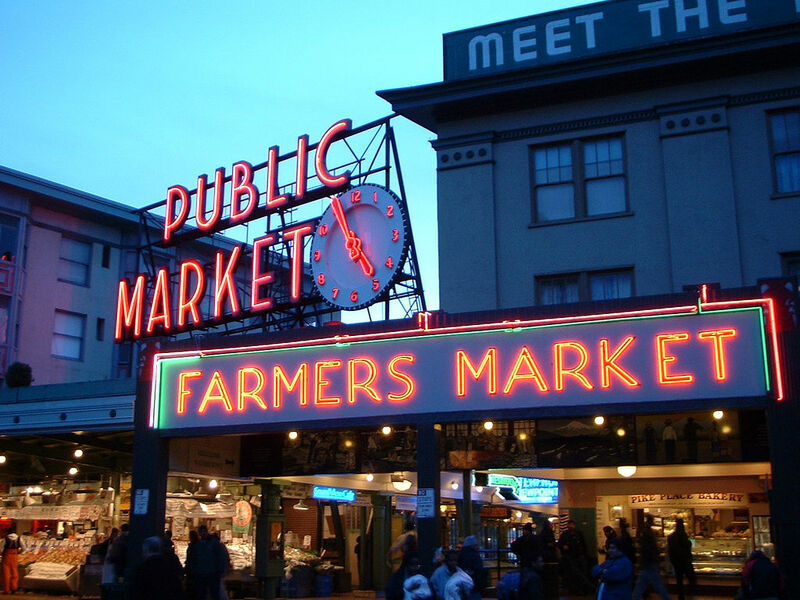 Visitors flock to the Space Needle, Experience Music Project, Pike Place Market and the Seattle Aquarium. The culture and activities here are endless!